That would have been in the summer of 2010. Penny Marshall, star of "Laverne & Shirley" and director of “A League of Their Own,” died Monday due to complications from diabetes, ABC News has confirmed. She was 75. ^ I beat you by 15 seconds! The 1954 U.S. Supreme Court case, Brown v. Board of Education, involved several families, all trying to dismantle decades of federal education laws that condoned segregated schools for black and white students. But it began with Brown's father Oliver, who tried to enroll her at the Sumner School, an all-white elementary school in Topeka just a few blocks from the Browns' home. Super Dave & Mean Gene, all in one week. Yikes. All three of them 76. Cue Twilight Zone them. 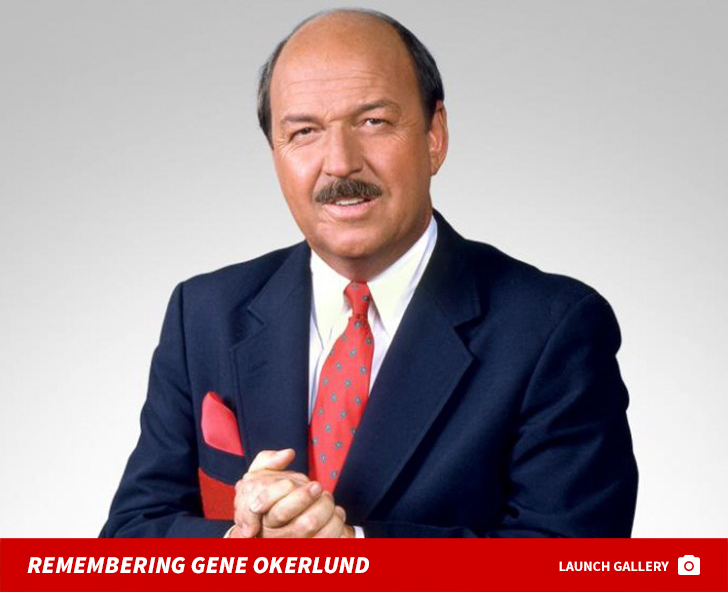 I really liked Gene, Rip sir. Me too. I laughed during that file footage catching him in Oliver fumbling dodging the press. He almost tripped in the spring thaw. Anyone remember that? Peter Watts stated in the sports department at CBC Edmonton. It was in the 1980s during the dynasty Eskimos and Oilers glory days. CBC Edmonton also had an all-star lineup with John Wells, Gord Miller, and Chris Cuthbert. What a shame, I loved listening to Peter on Ched. I heard he was ill, then in a coma. Rip, Peter Watts. Oscar-winning composer and pianist Michel Legrand, whose hits included the score for The Umbrellas of Cherbourg and the song The Windmills of Your Mind and who worked with some of biggest singers of the 20th century, has died at age 86. Google Windmills of Your Mind. It's the song your mama used to sing when she was listening to CHQT radio. and soon after that I'll die. that I'd prefer the River Kwai. Sung by Obi-wan Kenobi, of course. Sabrina my SPCA cat and constant companion since September 15, 1998 until today, February 1. 2019. Sorry to hear about that, MFYEG. Glad you had a good experience adopting an animal. Ditto. Losing a pet is losing family. I was very upset to hear Paul Dewar passed, I found him to be a very nice gentleman,he wasn't snippy and he wasn't arrogant..
Cancer is such a beast! Baseball legend Frank Robinson, 83. Condolences to Gerry Cheevers on the death of his wife Betty, cancer. Got the news flashed on my computer screen. Sad. Both Davy Jones and Peter Tork died in the month of February. And too think Don Kirshner had "Sugar Sugar" for them. Think what that hit alone would have done for them. Katherine Helmond was the heart and soul of Soap. Loved her in that. 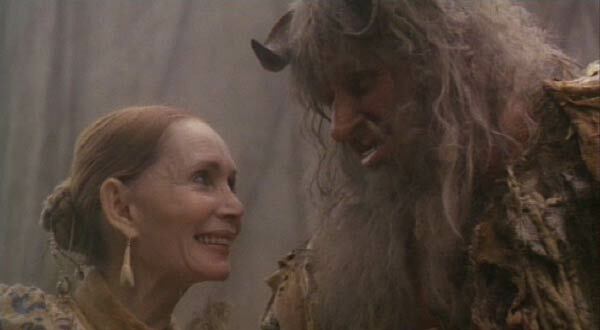 Also, Mrs. Ogre in Time Bandits. I loved Soap. Katherine had a great scene where she explained how as an older woman, you should not be on top because you wrinkles show compared to lying on her back where your face looks younger. As she demonstrated it with her deadpan seriousness. Absolutely hilarious. I didn't watch Soap, but I watched the spinoff show, Benson. Unfortunately, Robert Guillaume passed away in 2017 at aged 89. She also played the plastic surgery obsessed mother in the Terry Gilliam film, Brazil. I think she had a bit part, maybe almost just as an extra, in the Gilliam film of Fear And Loathing In Las Vegas. With her passing, I think the only really well-known name left from Soap is Billy Crystal. She was the hotel desk clerk in Fear and Loathing. Gosh, he was so damn young, I feel so sorry for his two children..
Those were two shows I couldn't miss. SOAP was just brilliant with its writing...and Benson...equally good. The #Oilers Hockey Club is deeply saddened by the passing of former team scout & @HockeyHallFame member Harry Howell. Our thoughts & prayers are with the Howell family as they go through this difficult time. I liked Perry Mah. Him and Walter Technovichz<spelling, covered the city beat for the Sun a lot in the 1990's. Perry Mah captured dozens of iconic photos from the Eskimos and Oilers glory days. He also snapped a lot of talent for the Sun's daily hog report. Time to crank up some "Misirlou"
Sad to hear about Perry Mah. Like reporters, press photographers have been decimated by job cuts in recent years especially in the USA. I was amazed when I heard that Sports Illustrated laid off its entire staff of photographers. A lot of memorable images over the years from Perry. He took my front page photo Edmonton Sun, December 12th 1998, when I "rescued" the cab driver. Oops, methinks I blew my cover. Rip, good friend , rip.. Sorry to hear that. Always tough losing a pet.